CoverUS is thrilled to announce a pilot partnership with A Little Bit Yummy (ALBY) – a leading patient community and subscription-based wellness management platform serving over 1.4 million people with Irritable Bowel Syndrome (IBS). Together, CoverUS and ALBY will work together to empower patients to leverage their health data and engagement to earn money, access better medical care, and move IBS research forward. IBS is a chronic condition with no cure that affects up to 1 billion people -- significantly eroding the quality of life of sufferers and placing a major cost burden on healthcare services and employers. In the United States alone, IBS is estimated to cost the economy $20 billion annually in lost productivity and over $1.6 billion annually in health-related spending. Studies show that IBS impacts patient health, relationships, and also the ability to work — and even in single-payer healthcare systems like Canada, 47% of IBS patients report spending more than $150 per month to manage their conditions. 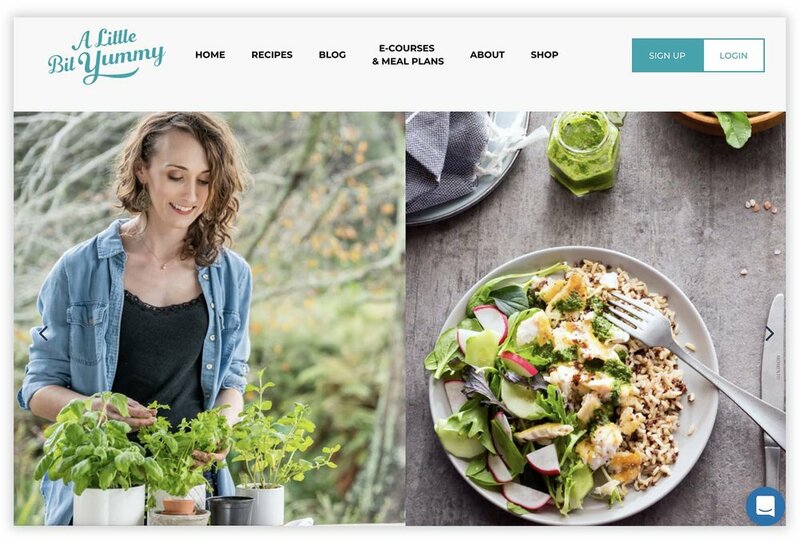 Frustrated by the lack of support and resources available to fellow IBS sufferers both online and in her native New Zealand, ALBY Founder Alana Scott created the A Little Bit Yummy blog in 2014, providing IBS-friendly food recipes. Since then, this patient-powered community has flourished globally, taking a holistic, science-based approach to reducing symptoms and improving quality of life of IBS sufferers through an easy-to-use digital platform. and monetize their relationship with the health industry in a secure and completely private manner. The revenue patients earn from this two-sided marketplace can help patients fill financial gaps in their lives and also pay for ALBY’s online Wellness Club, a subscription plan providing a suite of meal planning, symptom tracking, and therapeutic services.